Y'know what I remembered a bit ago? Back in 2012 I drew this picture of Brambleclaw and submitted it to an advanced warriors art group - like, y'know, it came out pretty good for my norm, and I wanted to see if it'd pass. It didn't, and I was a bit salty. (I'm still a bit salty.) They said he looked like a weasel. Yeah, I think I've lost the battle against sleep. Goodnight, everyone! 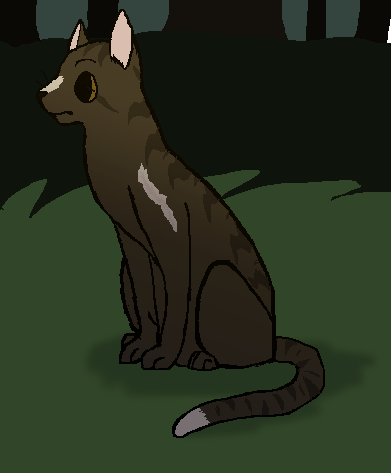 also that Brambleclaw is totally adorable, I'd be salty too. he is totally not a weasel. It's after 3 AM for me and I'm still up. It's nothing unusual for me, though. Especially during the summer. I remember back in like 2010/2011 I'd be up all night reading furry comics. I have no idea how I'm not doing that right now, tbh. Hot dang! I usually limit myself to 3am so that if I have to adjust to an alarm quick I can do it without as much sleep-lag as, say, 4am (though I'll probs get to 4am eventually lmao), back in the day I'd stay up til around 5am. 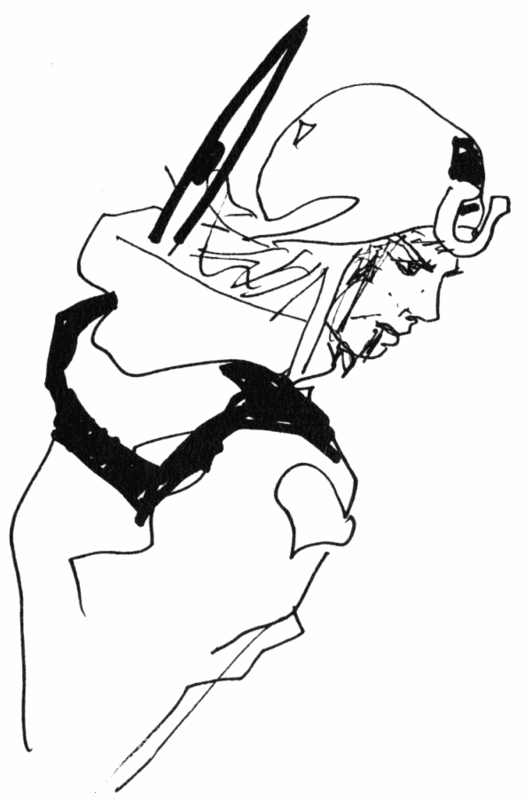 But also because I remembered the 90's atrocity that is Warriors of Virtue. And then I found it on Youtube and watched it just to see if it was as horrible as I remembered it. Somehow it was even worse. Being the furry I am, I'll bookmark this to watch when it's not almost 3am for me, omg. I can only imagine you sitting in bed calmlike, but then you remember this thing exists and you sit upright with an alarmed expression on your face. Runnin' on like 6 hours of sleep as usual. Lovely. Oh gosh like... 6 or under, usually. I really need to work on it. It's weird because back when I was a NEET I had a really healthy sleeping schedule, like going to sleep at midnight, waking up at 8, but now that I have a job it's a mess. Well, I finally woke up. I stayed up REALLY late watching streams of Fire Emblem Fates, haha. I should probably work on having a more normal sleeping schedule. Also, apparently J.K. Rowling announced a new Harry Potter play on her twitter called Harry Potter and the Cursed Child. I really hope they release a recording of it once it comes out.